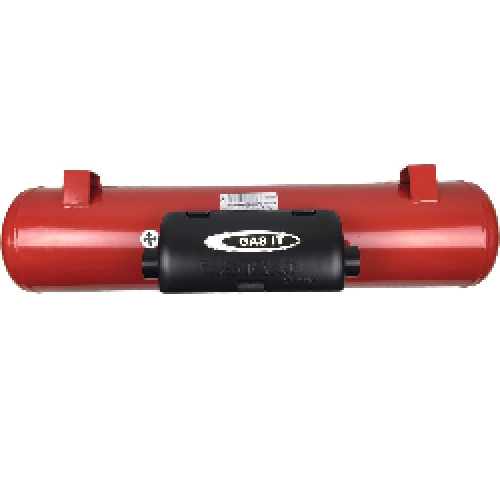 GAS IT range of vehicle specific LPG vapour tank kits, cover most brands and makes of Motorhome and Panel van manufactures. 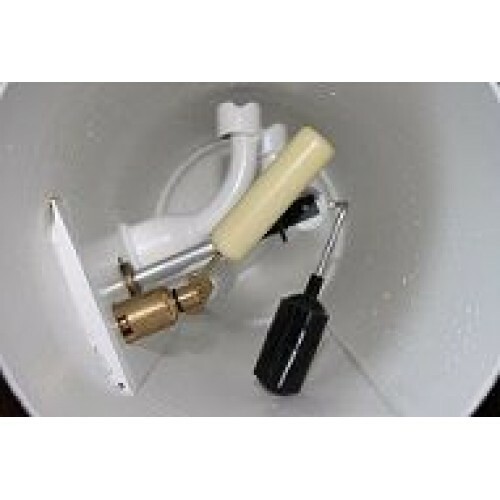 The mounting brackets and tank systems are available for all ages of Fiat/Peugeot/Citroen Motorhomes and Fiat/Peugeot/Citroen Panel Vans, and these GAS IT designed LPG / Autogas tank systems are specifically designed and tested to work with GAS IT vapour tanks for running domestic appliances within your Motorhome. GAS IT’s in house developed OEM specification GAS IT tank system has been designed to locate the 20/25/30 ltr GAS IT tank in the centre of the vehicle - between the exhaust & hand brake cable pivot, with the gas tank running left to right, which is where 99% of the UK Motorhome manufacturers who fit the GAS IT tanks fix theirs. The GAS IT Chassis brackets for retrofit installations, don't require insulated floors to be cut or modified as they bolt directly through the cross members which then allow our quick install feeted GAS IT tank to be fixed to the vehicle. 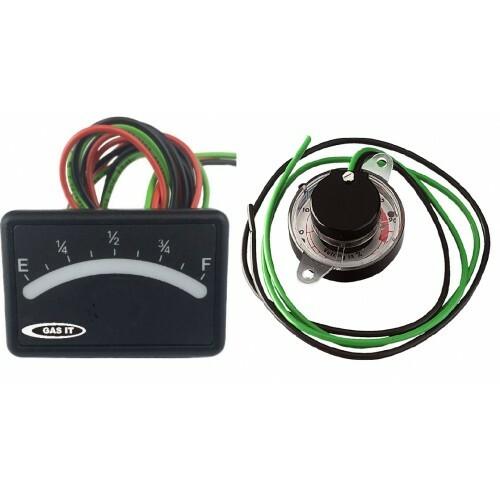 The feeted gas tank allow 1 man installation, and quick and easy removal should you need to in the future. 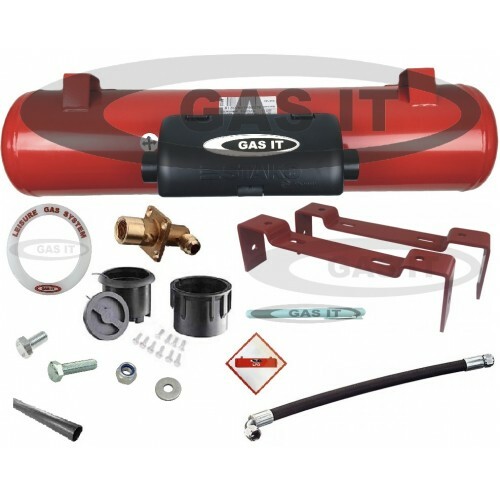 All fixings to bolt the tank mounting frame to the vehicle, and the GAS IT tank to the mounting system are also provided. 1x 20/25/30Ltr GAS IT fully valved tank with black powder coated airbox & factory fixed mounted feet. 1x Chassis bracket fitting kit - M10 ISO bolts, washers, nuts, chassis tube. 1x Fill box OEM protector ring.